For the second year in a row, Cebu Team Building Facilitators Network handled the Team Building for all the accounts of Coding Avenue. It was a day filled with enjoyment, recreation and gusto as the facilitators from the Cebu Team Building Facilitators Network (CTFN) met once again with the programmers from the Coding Avenue for their Annual Team Building event held at Genesis Valley in Consolacion, Cebu City last November 19, 2018. This time though, instead of last year's number which was only 35 employees, Coding Avenue has expanded and grew to twice their number which shows how the company has swelled not only in the number of employees but with each additional staff member it has definitely added color to the already sensational personalities that the company already has. 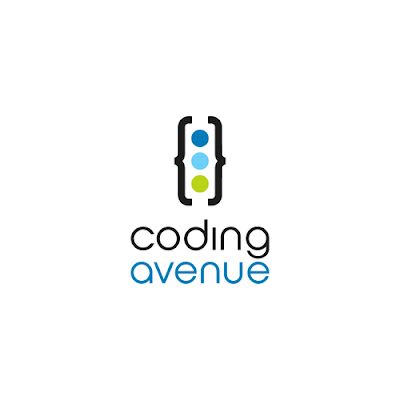 As one of the facilitators for this activity, I felt a certain connection towards being part of the team to handle this event with Coding Avenue. As last year was definitely a success, this year has brought upon even more than the usual feeling of accomplishment from both the facilitators and the participants. The child in every employee certainly came out once they entered the premises of the venue. 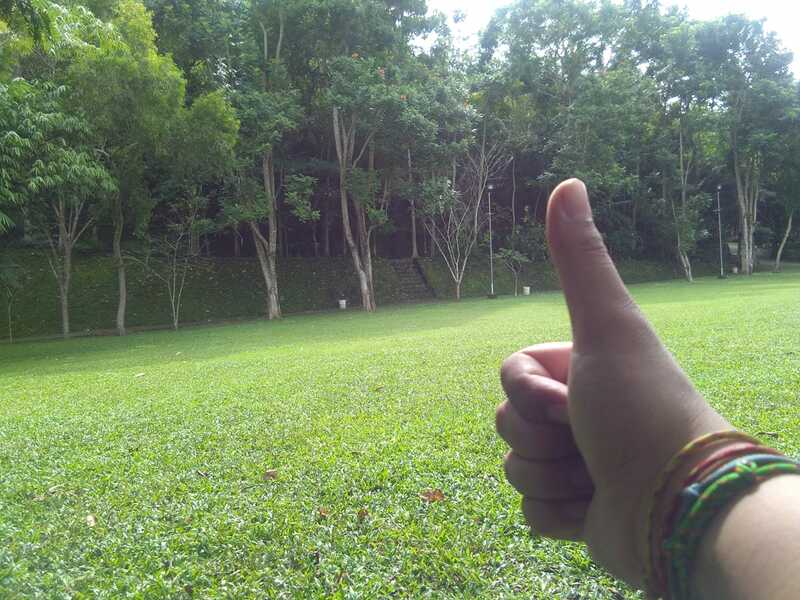 Genesis Valley offers one thing in particular that most resorts these days do not have, and that is the connection between the self and nature. There's just something about being surrounded by the woods, the clean air, and the fresh scenery, that takes out the child in everyone. Working in an office all-day long can really put a stupor to one's need to be outside. With the venue for this Team Building by Cebu Team Building Facilitators Network in Genesis Valley in Consolacion, we made sure that the child in every individual would come out through play-based activities. Using creative coloring, flag-making, creative presentations and Structured Learning Activities we were able to bring out the real personalities of the employees and they learned not only to work together, but they found out new things about themselves and their peers in the office. The employees of Coding Avenue were joined by their founder and their president, Taylor Sebastian Basilio who founded the company back in 2008. With his high spirit and unfathomable energy together with the team, his presence was a warm welcome to the Team Building. For it might not be everyday that the Founder and President of the company joins along. Here we see Mr. Basilio joining a presentation along with 6 other teams on the values that they deem as the most important in the office which the employees of Coding Avenue definitely excelled in during their presentation. "We didn't stop playing because we grew old, we grew old because we stopped playing." One thing people want is to be a small contributing part of something larger than themselves. The other thing people want is to feel appreciated by and connected to others. Relationships and empathy are what drive accountability. In every situation, getting great results should NOT be your focus. Focus on the things that matter more, and the results will follow. Focus on connections and relationships and trust and communication. And if YOU want an inspiring and engaging catalyst event that will help your people to focus on those things that matter most, consider scheduling a team building event as a way to transform your employees into winning teammates. Focus on what matters more, and you will get more of the results you want. swiss replica watches sale , combining elegant style and cutting-edge technology, a variety of styles of rolex datejust replica, the pointer walks between your exclusive taste style.